Instituted on May 30, 2012, Rekhta Foundation is a Public Charitable Trust for promotion of Urdu language, literature and culture. 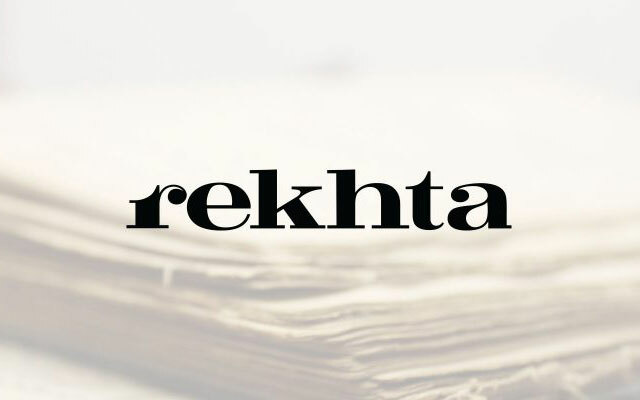 Under the foundation, on January 11, 2013, www.rekhta.org is the largest online repository for Urdu poetry and literature in the world. Featuring over 25,000 Ghazals, 4,500 Nazms by over 2,500 poets, The website is extremely user-friendly and has excellent search capabilities. With content in Urdu, Devanagari and Roman scripts and a plethora of innovative features (one-click meaning, videos, recitations, etc. The website is also the most popular destination for scholars and enthusiasts alike which already attracts over million visitors a year from its continually growing user base which is spread over 190 countries. With the aim to preserve Urdu texts and publications which are out of print and generally inaccessible, the foundation has embarked on an ambitious project to scan and upload books, periodicals and manuscripts from various public and private libraries and collections. Already 30,000 e-books are available online and 1,000 e-books are being added every month. 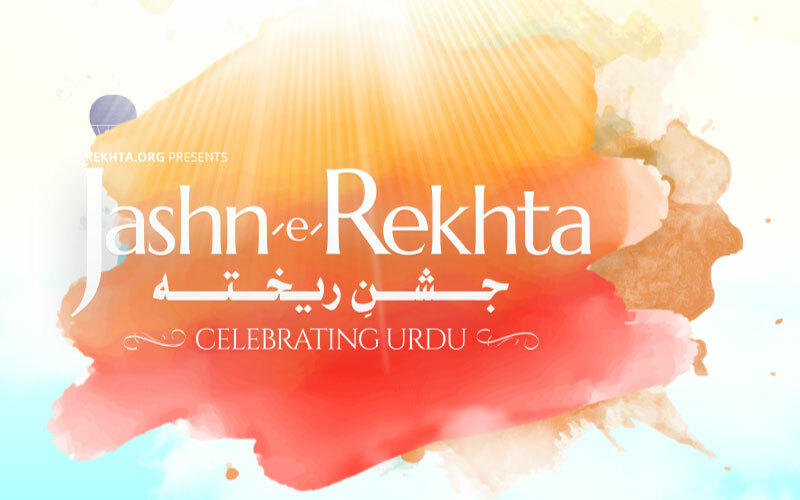 In order to showcase the versatility of Urdu and its many-splendored facets, Rekhta Foundation hosts Jashn-e-Rekhta”, its flagship festival, annually in Delhi. Over a span of three years this has become the largest cultural festival in the subcontinent for any regional language. 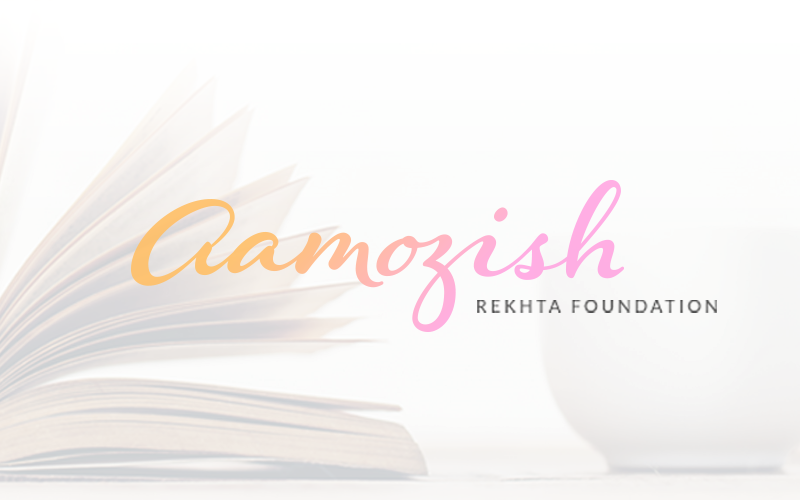 The Foundation has launched an initiative Rang-e-Rekhta to bring the fragrance and flavour of Urdu to different cities and towns across the country. In addition, various events are organised regularly to generate awareness and appreciation for Urdu poetry and literature especially amongst students and youth. 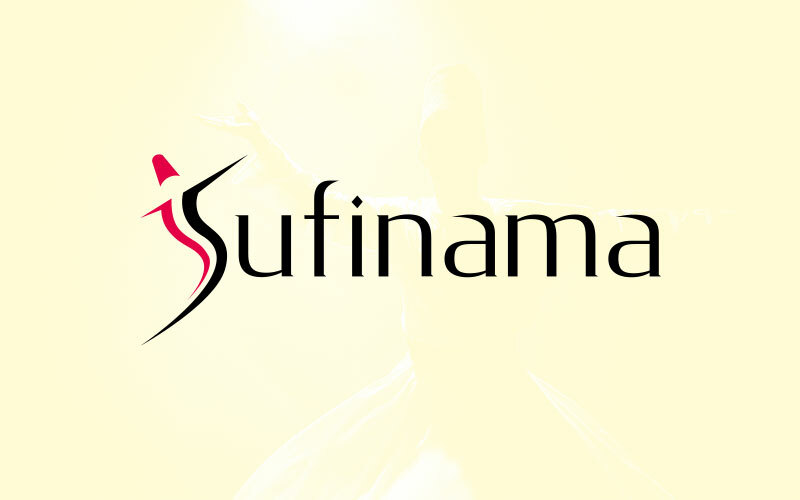 Find a wonderful collection of literature and poetry of more than 500 Sufi saints from the Indian subcontinent on this website. 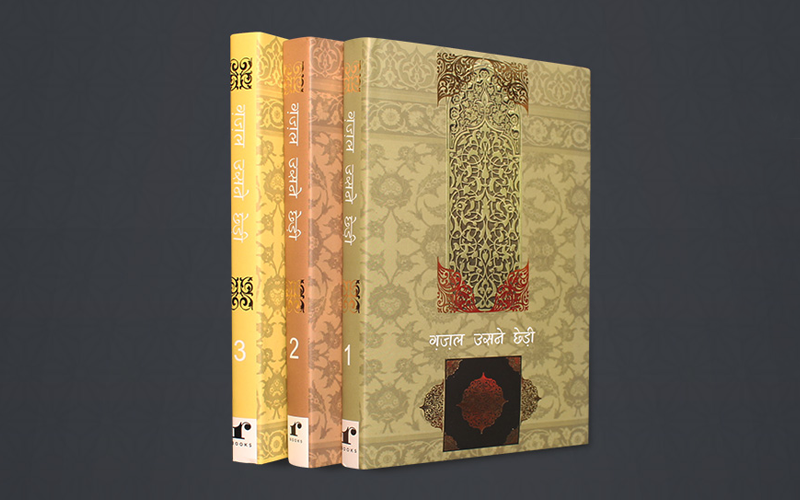 It also features e-books, sant vanis, dohas and more..
With an emphasis to bring forth less popular gems of Urdu poetry, Rekhta has forayed into publishing. “Ghazal Usne Chhedi” (GUC) is the first book series launched..
‘Rang-e-Rekhta’ is an extension of Rekhta Foundation’s flagship festival ‘Jashn-e-Rekhta. 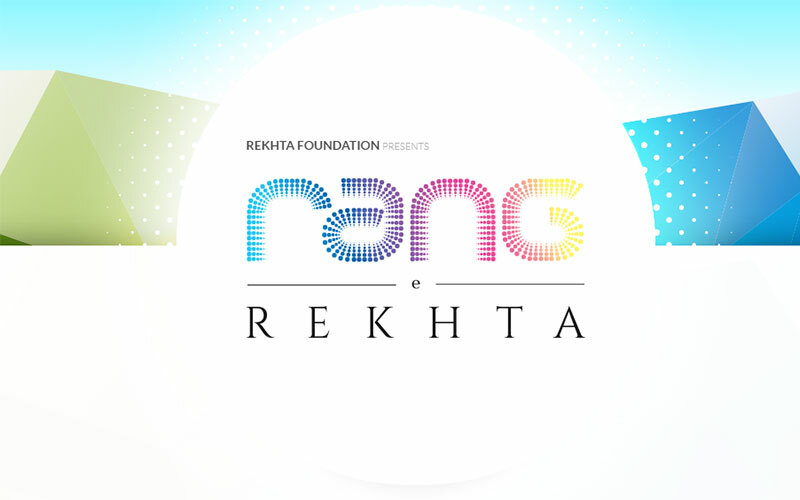 The Foundation has launched an initiative Rang-e-Rekhta to bring the fragrance and..